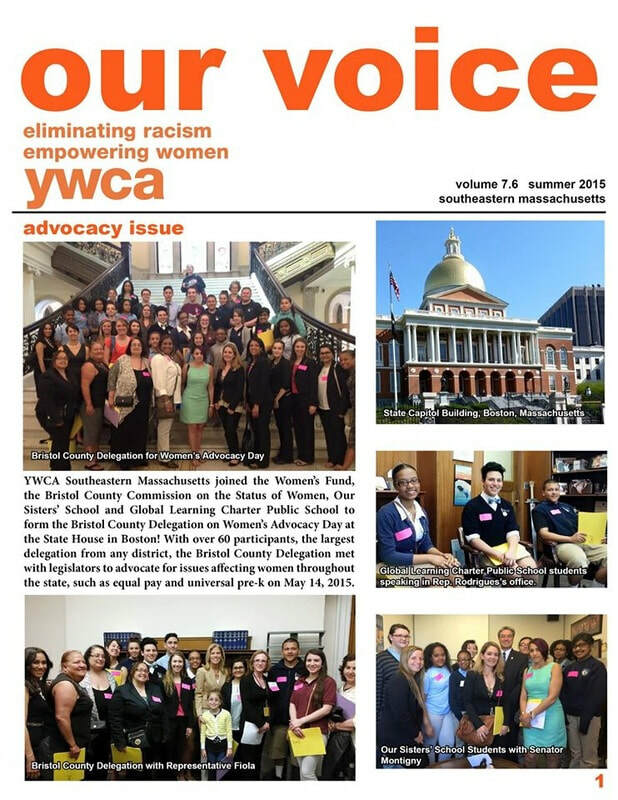 The YWCA of Southeastern Massachusetts was founded in 1911. We serve an area that stretches from the Rhode Island state line east to Provincetown, south to the Islands and north to Attleboro, Brockton and Plymouth. Most of the members and the vast majority of the participants in programs and services reside in the Greater New Bedford area. The YWCA helps women, girls and their families attain self-sufficiency by providing services to support the vast needs of people from numerous populations.